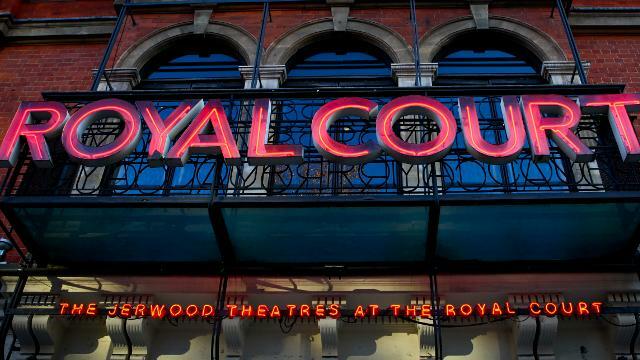 The Royal Court Theatre is Britain's leading national company dedicated to new work by innovative writers from the UK and around the world. The theatre's pivotal role in promoting new voices is undisputed – the New York Times described it as "the most important theatre in Europe". Is The Royal Court Theatre & Jerwood Theatre your business?